Sherlock Holmes. Roland rat and Rodney Bewes in Tales Of The Rodent. 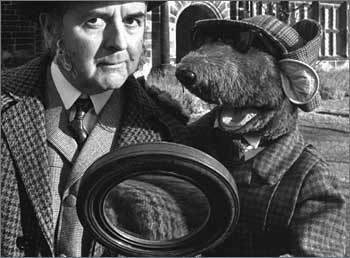 Wallpaper and background images in the Sherlock Holmes club tagged: sherlock holmes rodney bewes roland rat.